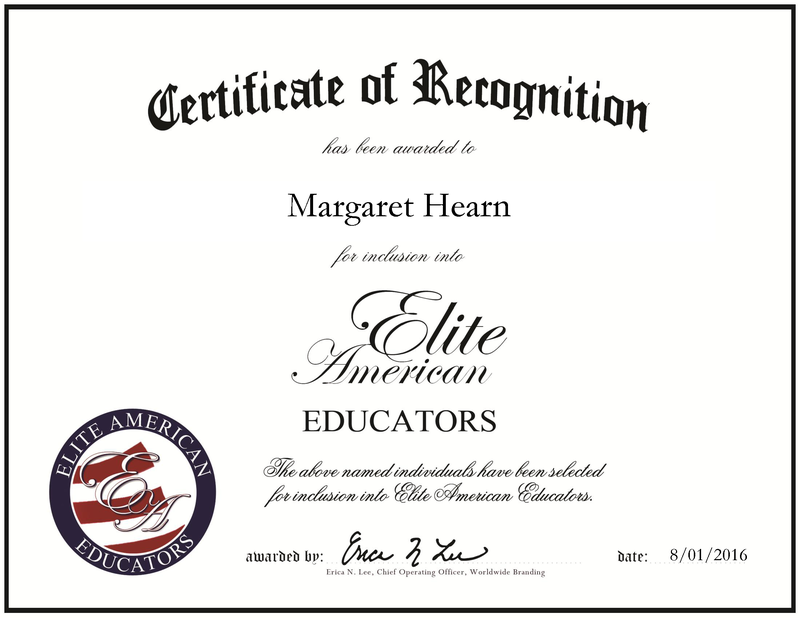 Hamilton, NJ, August 1, 2016, Margaret Hearn, Teacher at Lakeview Child Care Center, has been recognized by Elite American Educators, for dedication, achievement and leadership in early childhood education. Few professionals lead such long and uncontested careers as Ms. Hearn, who has been a teacher for more than 45 years. Specializing in teaching children from the age of six months to five years old, she has educated generations of people in social skills, letters, numbers, shapes and personal information such as home addresses and telephone numbers. These skills are the foundation for children to build on throughout their time as a student. Prior to joining Lakeview Child Care Center, Ms. Hearn worked in the public school system. 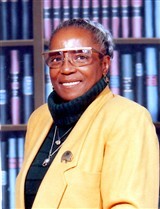 In 1973, Ms. Hearn earned an associate’s degree in education from Mercer County Community College, which would prepare her for her career in teaching. She has remained an influential figure in education due to her ability to stay open-minded. This mindset allows her to adapt to new ways to reach the children and impact their lives. In addition to her degree in education, she has also earned a bachelor’s degree in Bible study. Her faith in God has helped her to achieve the successes she has accomplished in life. In fact, Ms. Hearn’s faith is so important her in life that she became a deaconess in 2009. This venture in her life adds to her abilities. In addition, she supports a local battered woman’s shelter and is a volunteer Bible teacher. She hopes to be seen as a role model for children. In her life, her greatest accomplishments are her family. She has three children, six grandchildren and is the great grandmother of five. This entry was posted in Learning Center and tagged child care, early childhood, skills, social, teacher. Bookmark the permalink.